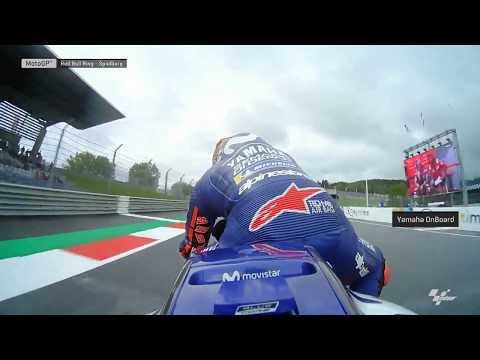 Jump OnBoard for a lap at the Red Bull Ring Circuit with the Movistar Yamaha MotoGP Team. Previous Previous post: How The Volkswagen I.D. R Smashed The Course Record At Pikes Peak!